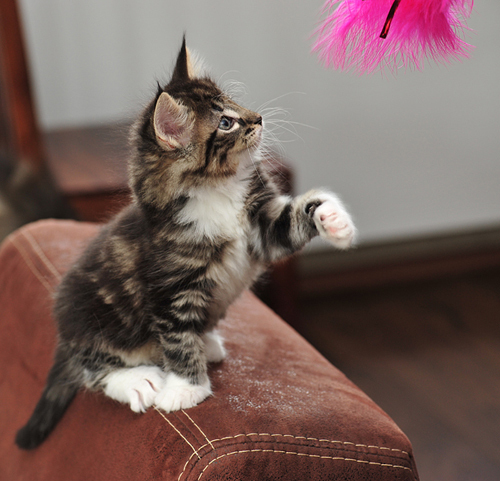 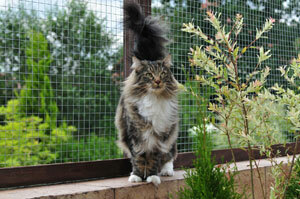 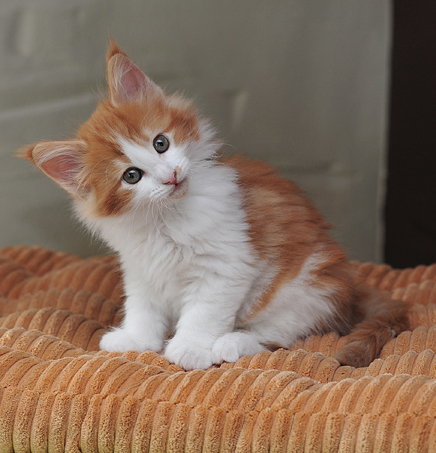 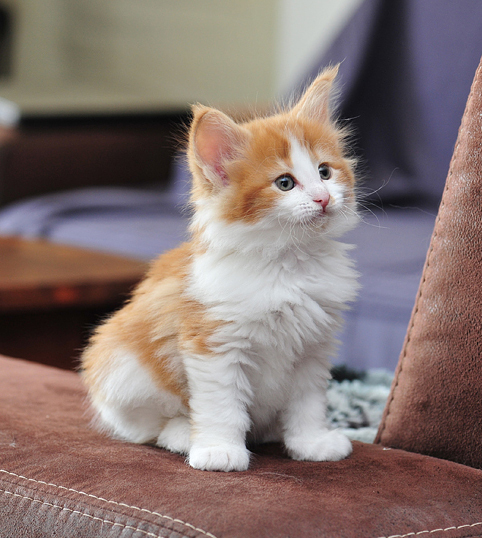 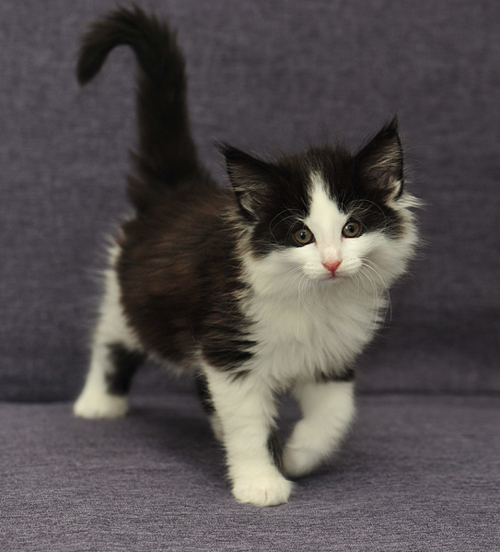 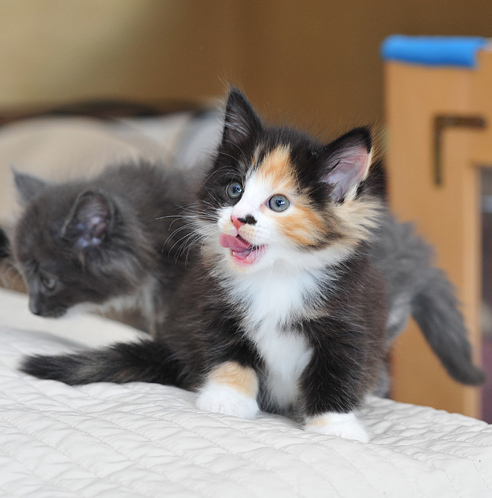 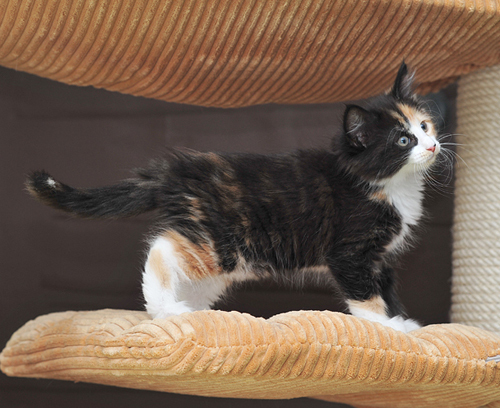 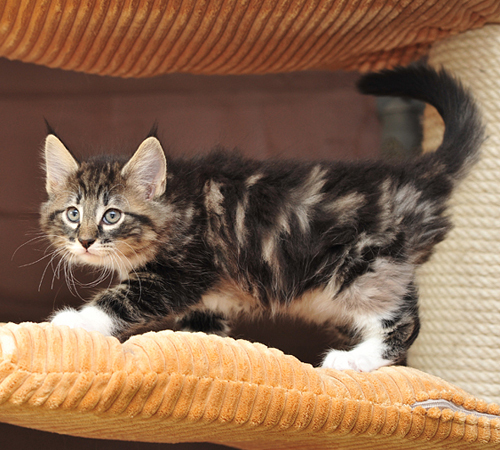 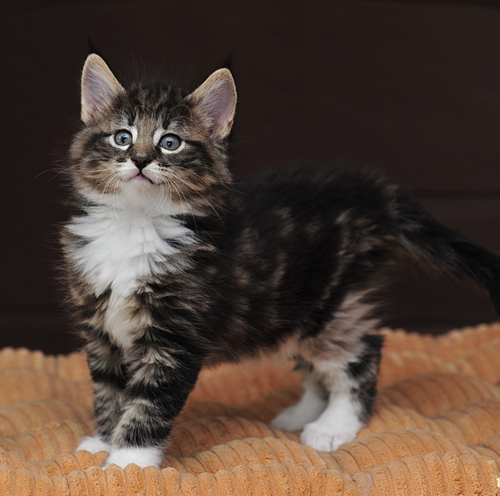 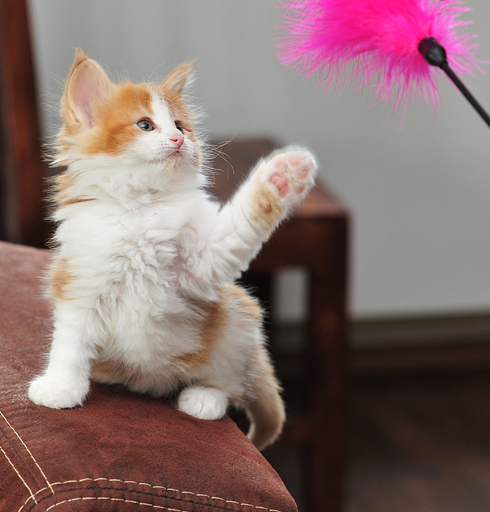 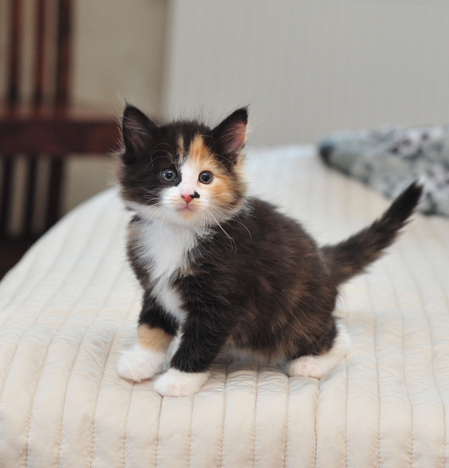 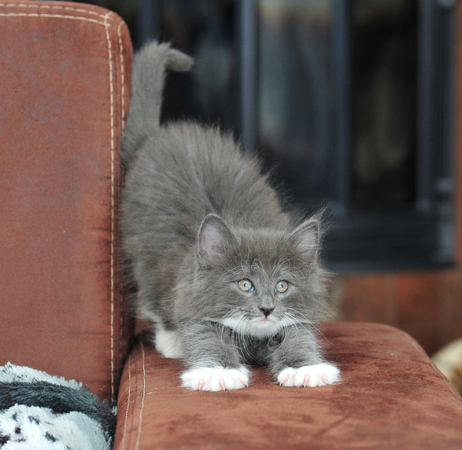 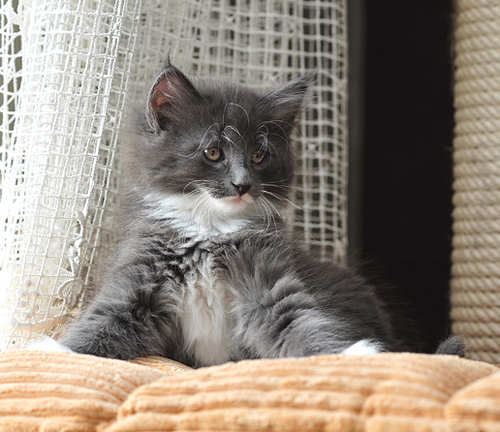 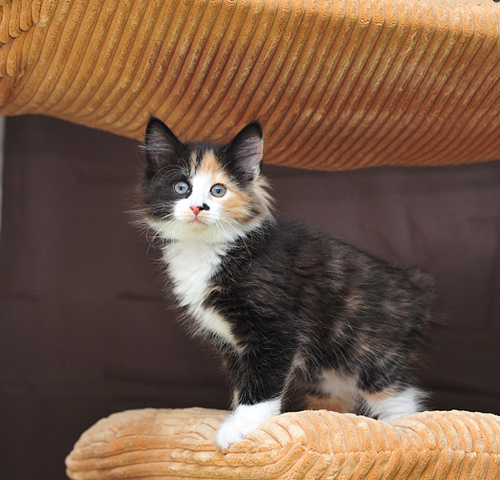 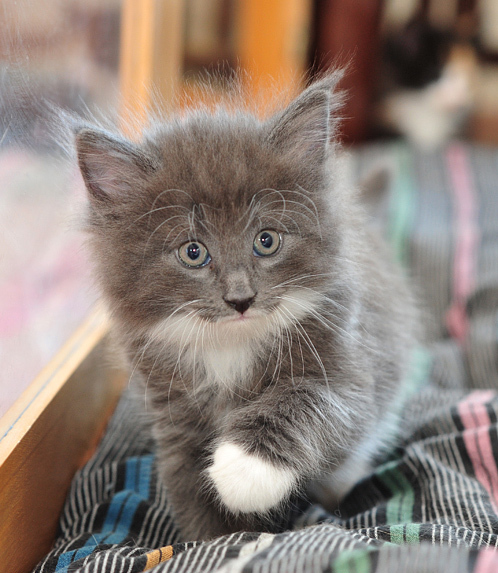 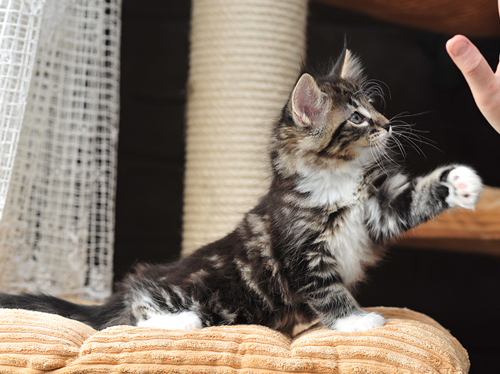 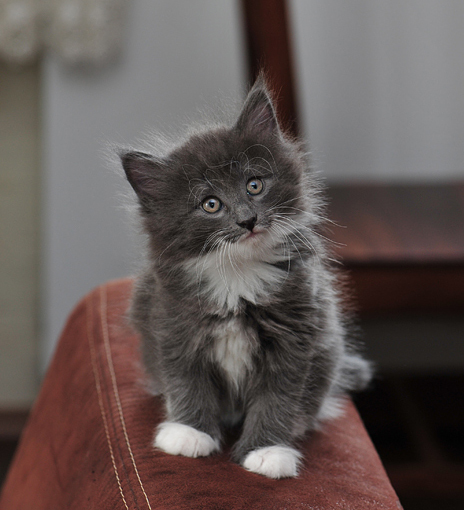 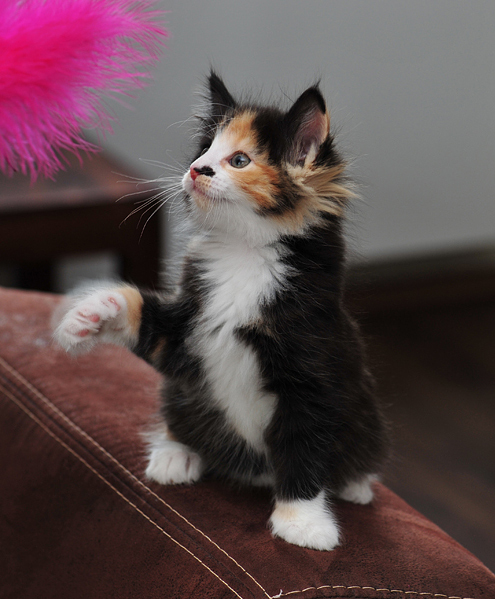 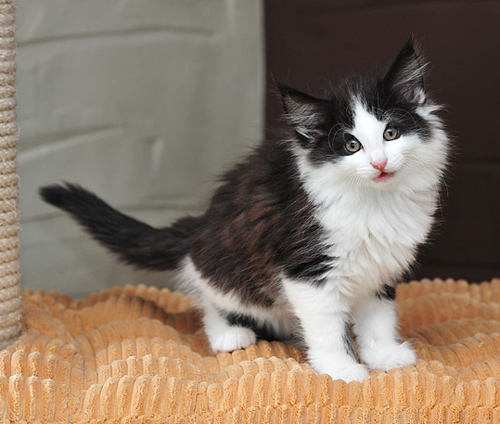 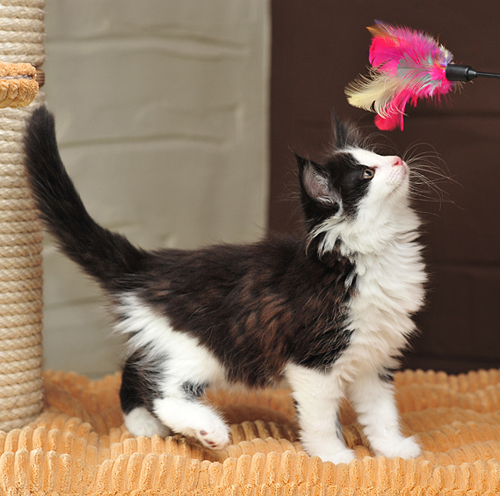 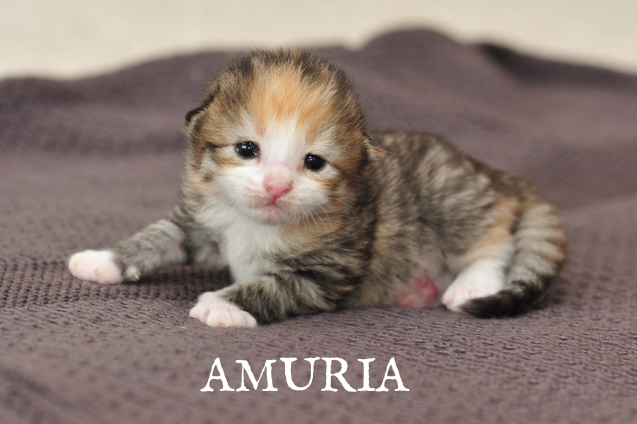 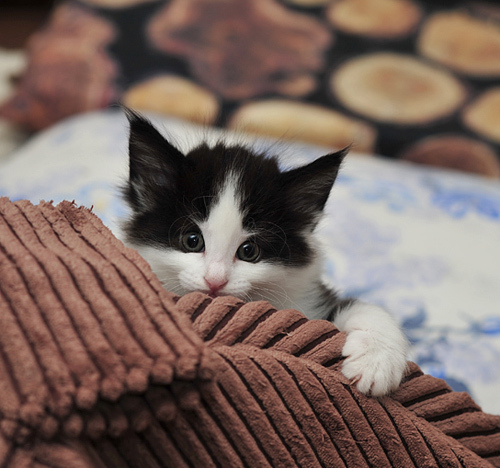 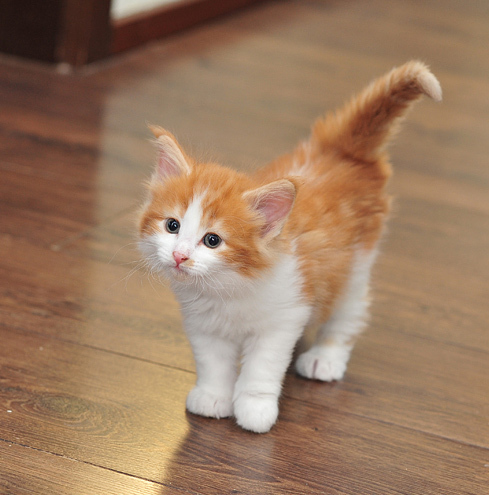 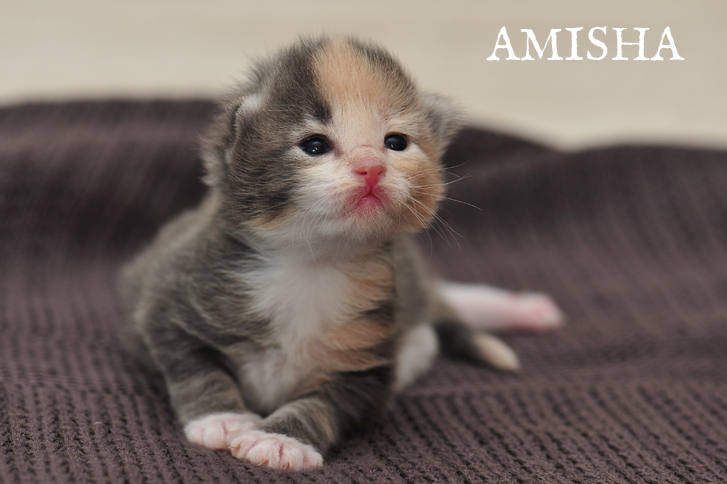 to a small Norwegian Forest Cats cattery settled in Wrocław (Poland). 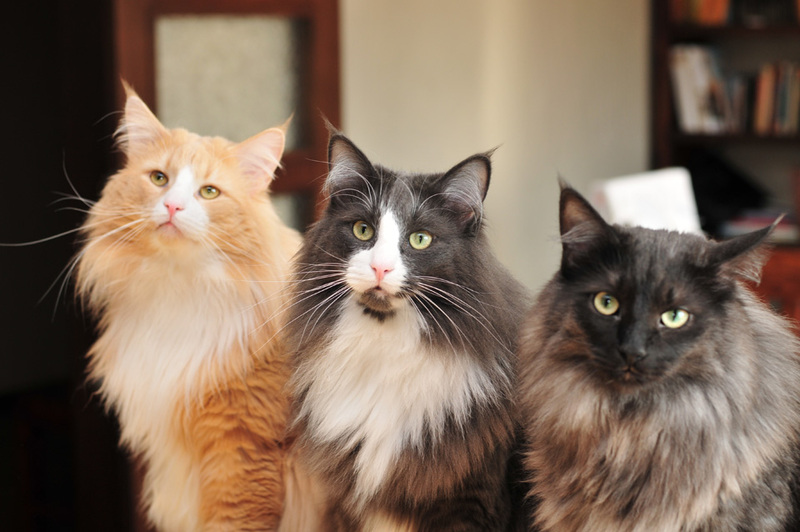 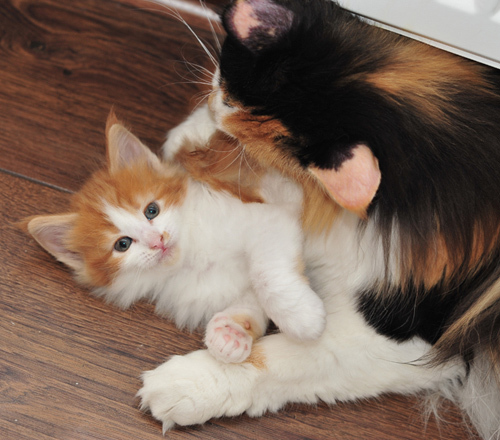 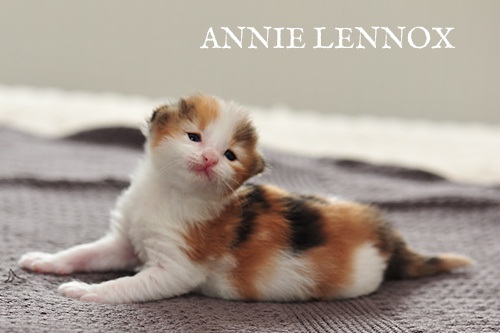 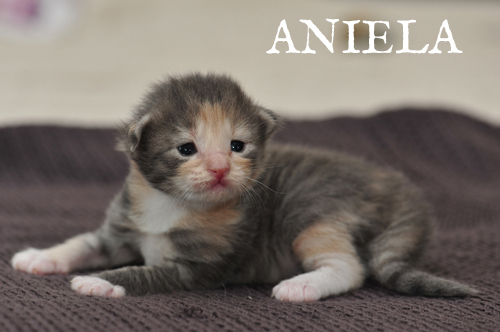 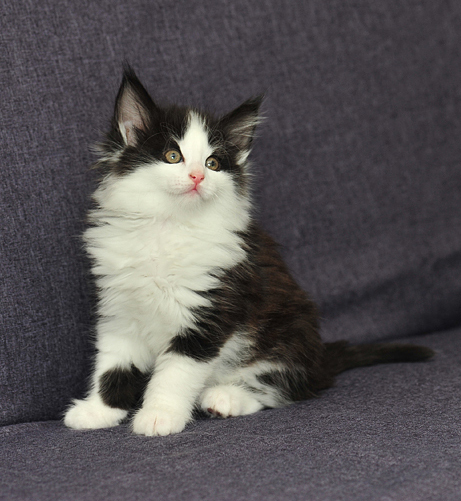 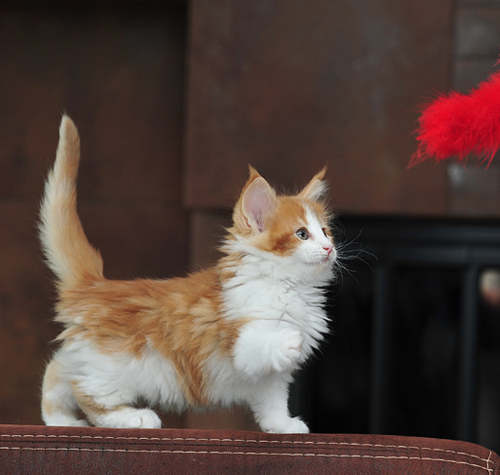 Our first Norwegian Forest Cat was just a wonderful fortune, two subsequent "norwegians" in our home resulted from true fascination, while the decision to breed these cats is a consequence of our extending passion. 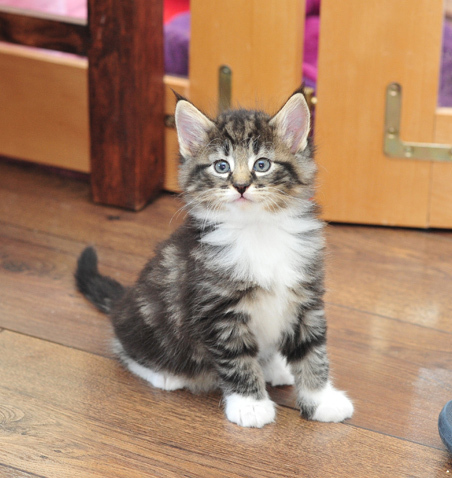 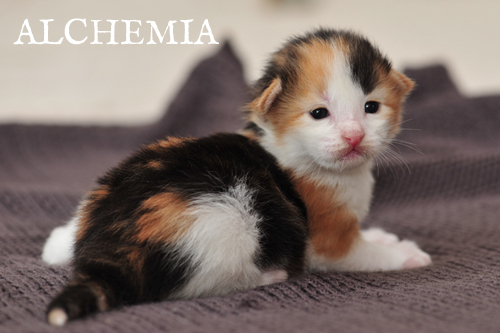 Thula and Yoda kittens are developing very well. 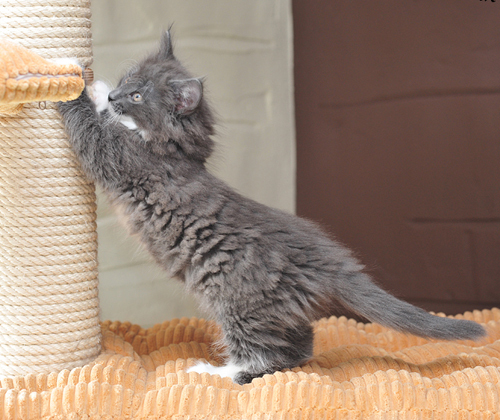 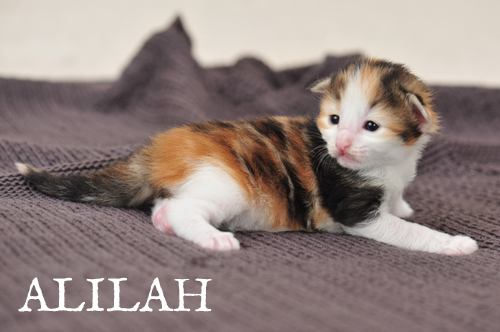 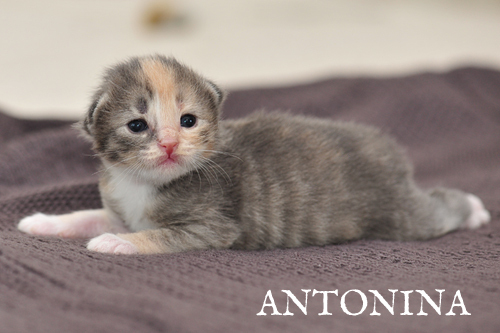 Weights are very good, we help mother a little to feed them, but in general Thula is in very good condition and managed with feeding and cleaning kittens!